[snippet ...] In recent years funding to charities has been hit by both the general economic climate and government cuts. As the regulator of charities in England and Wales, the Commission expects charities that fundraise to do so in a way which protects their charity's reputation and encourages public trust and confidence in their charity. 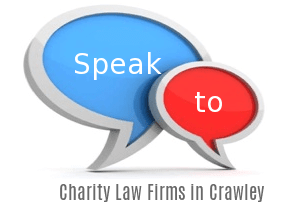 Once constituted properly, a charitable trust, like all express trusts, cannot be undone unless there is something allowing that within the trust instrument. Foundations in Scotland are controlled by the Office of the Scottish Charity Regulator. Where the Commission feels there has been fumble or maladministration, it can endorse the trustees, evacuating them, delegating new ones or incidentally taking the trust property itself to anticipate hurt being finished. They depend on open liberality - a persisting component of our general public, however one that can never be underestimated - to complete their vital work helping those in require.